Soundtracks have always banged out great hits. But is it me or is music for film and television crossing over to the pop scene more than ever? This week the #1 album across all genres based on the Billboard 200 Album chart is the Pitch Perfect 2 Soundtrack. It’s the third soundtrack to reach No. 1 in 2015. Giving 2015 the most No. 1 soundtracks in a calendar year since 2010, when three Glee albums were all over the top. Other soundtracks climbing the chart this week are No. 3 Fifty Shades Of Grey and No. 5 Furious 7. 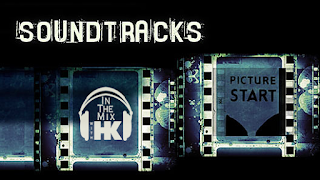 That’s the most soundtracks in the top five in a single week since 2007. Plus the Guardians Of The Galaxy, Empire soundtrack and the original Pitch Perfect (apparently resurrected from the success of #2) are still making noise in the top 55. My fave soundtrack single of all time is still Lose Yourself by Eminem from 8 Mile. 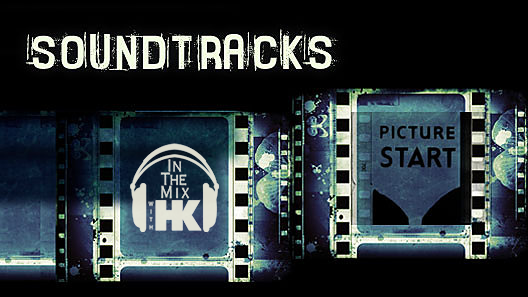 Hit me up with your go to soundtrack song at In The Mix with HK™. This weekend I’ll be hittin’ you up with my custom HK remixes on 50 Shades of Grey’s Earned It by The Weekend, plus Walk The Moon - Shut Up And Dance, Ariana Grande – One Last Time, Echosmith – Bright, Shaggy /Mohombi – I Need Your Love, Taylor Swift – Style, Maroon 5’s new one – This Summers Gonna Hurt and so much more! Since it's a 3 day holiday weekend kicking off summer I went insane in the studio and promise this show is just what you need to blow up your Bar-B-Que! Imagine…Nicki Minaj, DJ Snake, Zedd, OMI, Tove Lo, Jason Derulo, Andy Grammer, Britney Spears/Iggy Azalea and more like you've never heard them before. Don’t miss a single beat!